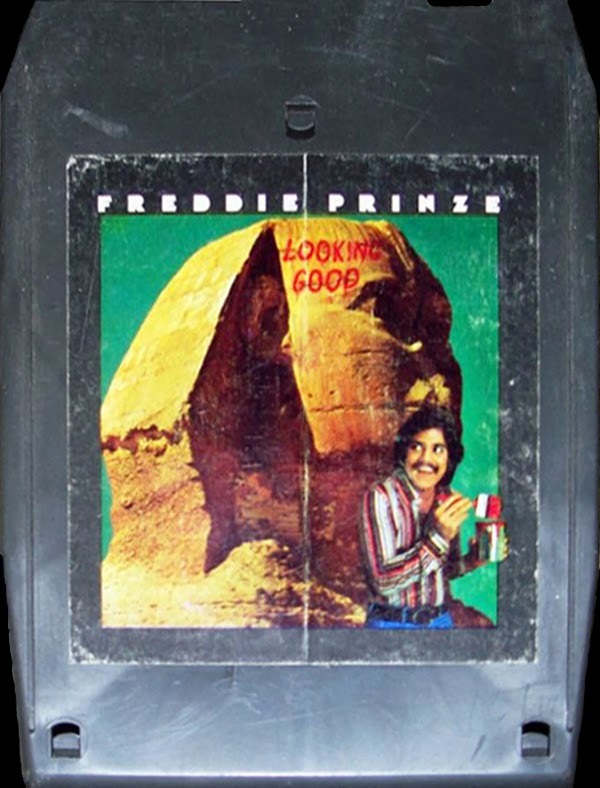 Comedian Freddie Prinze seemed to have everything going for him by 1977. He was the star of a hit network series. Beautiful women were drawn to his good looks and natural charm. He was the father of a baby boy named after him. 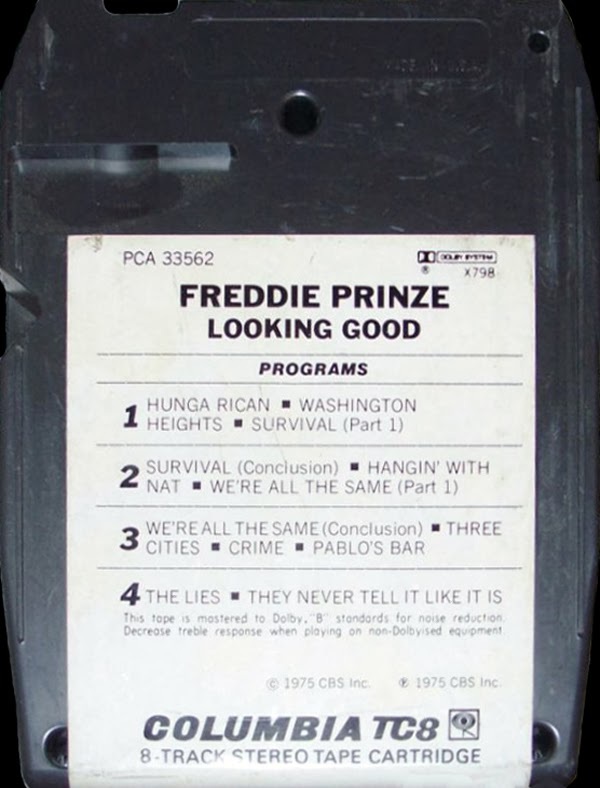 But there were a lot of things Freddie Prinze had against him: a failed marriage, an expensive drug habit, and a morbid fascination with guns. 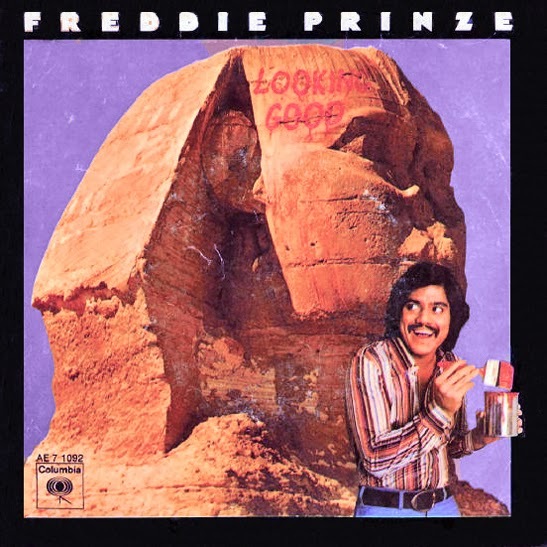 Freddie Prinze was born on June 22, 1954 and grew up in Washington Heights, a poor section of upper Manhattan in New York City. His father was a German immigrant, his mother a Puerto Rican immigrant. At the age of 16, Freddie made his debut at the Improv during one of that club's regular non-paying showcases. 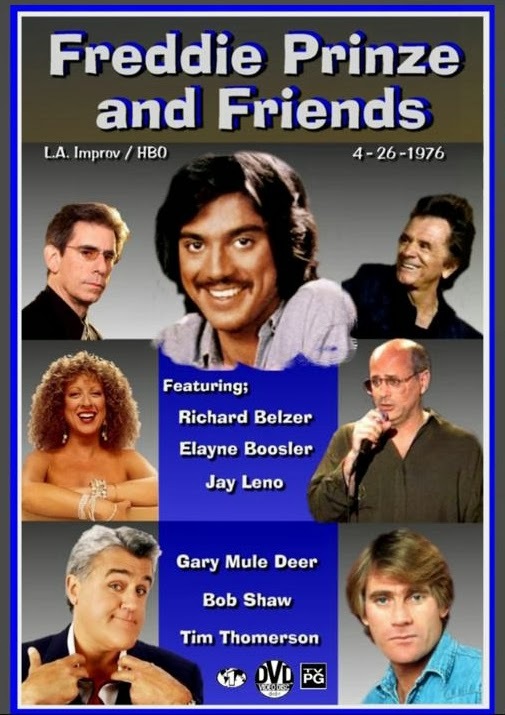 The Improv was the hip Manhattan nightclub responsible for launching the careers of such talented comedians as David Brenner and Robin Williams. Freddie drew on his mixed heritage to make audiences laugh. The Improv's owner, Budd Friedman, recalled that the teenager was an instant success. TV appearances with Johnny Carson as well as Jack Paar led to Freddie being cast at age 19 in the TV series "Chico and the Man," co-starring Jack Albertson. 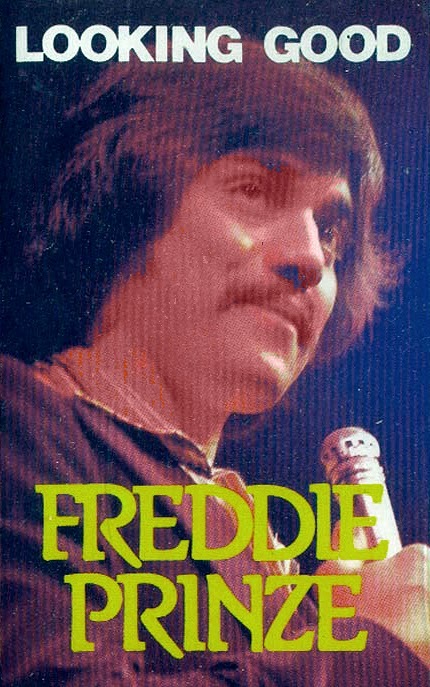 Freddie's rise to stardom was so quick that he often had difficulty accepting it. 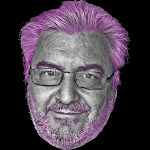 To ease his insecurities from the long working hours on his series, Freddie turned to Quaaludes and other drugs. Freddie's apparent instability to sustain a healthy romantic relationship also created problems. Women were eager to date him, but he doubted their sincerity. Freddie was briefly engaged to Kitty Bruce, daughter of the late comedian Lenny Bruce, one of Freddie's idols. A short-lived marriage to Kathy Cochran in 1976 produced a son, Freddie Prinze Jr.. Freddie Prinze, Sr.'s life came to an end when on January 28, 1977, Freddie phoned several people, including his personal secretary and his psychiatrist. Martin Snyder, Freddie's agent, arrived at his apartment shortly after two in the morning in response to a call a distraught Freddie made to him earlier that evening. While Snyder was still in the apartment, Freddie phoned his ex-wife and parents. After hanging up, he pulled a pistol from beneath a couch cushion and fired into the right temple of his head. He lingered for nearly 12 hours in a coma before being turned off life support. He was 22. Close friends, shocked at the news, speculated that Freddie had not intended to kill himself but was merely playing a prank that went wrong. A little later, police investigators found a note in Freddie's apartment which said, "I can't go on," which may have been his suicide note. Dropped out of the Fiorello LaGuardia High School of the Performing Arts to pursue his comedy career. Was pulled over on a highway on November 16, 1976, for DUI. At the time, he was under the influence of methaqualone, a prescription drug that was prescribed by his psychiatrist. Explained how he got his professional last name by saying, "Bob Hope is the King of Comedy. Everyone knows that. I'd just be content with being the prince". He later altered prince to Prinze. His last public performance was less than a week before his death, at the Jimmy Carter Inaugural Gala in Washington D.C. He appeared on the show "Jack Paar Tonite" with actor Charlton Heston who said that he hoped one day he would able to say he was on the first show on which Freddie Prinze performed. 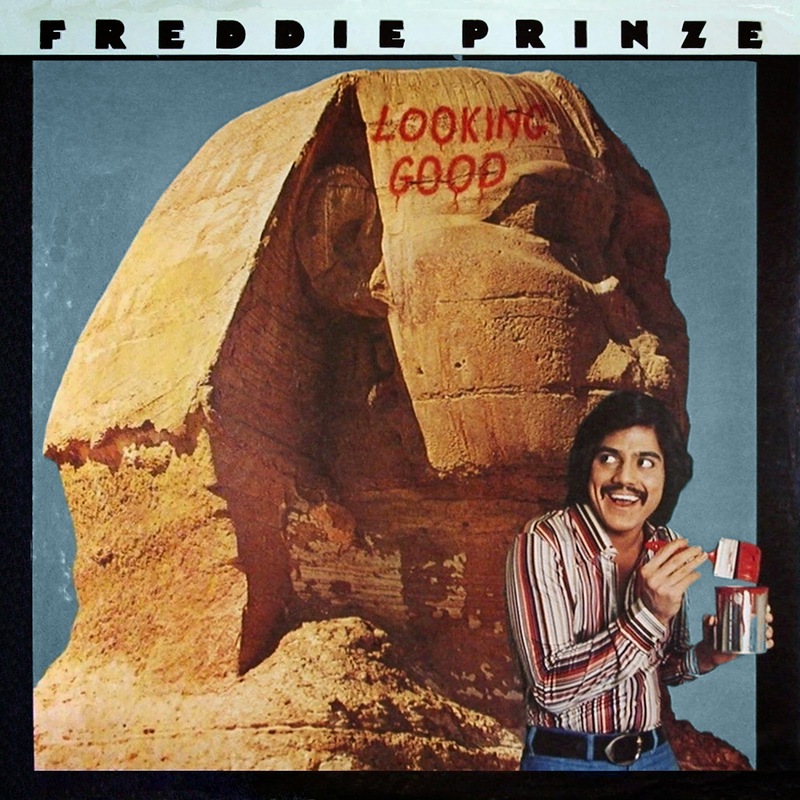 0 comments on "Freddie Prinze - Looking Good 1975"